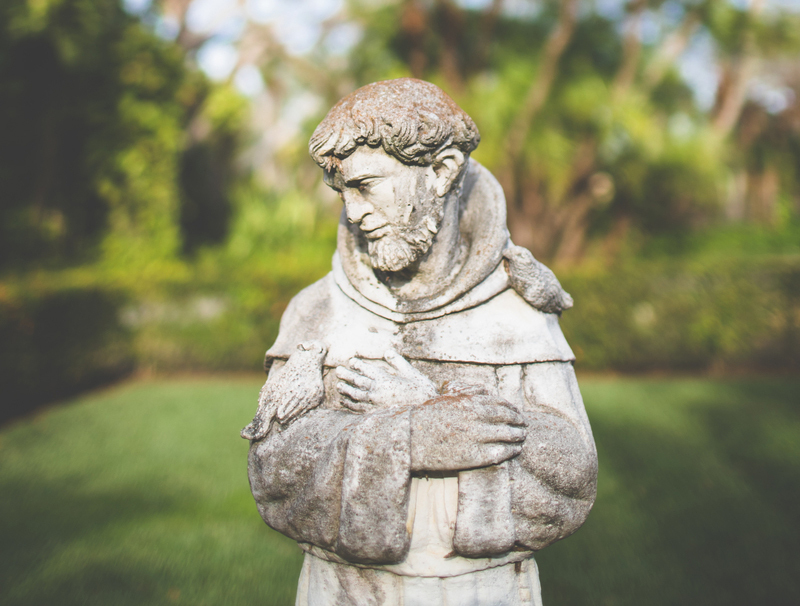 Vocation to be a Franciscan Friar? Catholic men, 18-35, interested in hearing about and/or exploring Franciscan Religious Life are invited to Church of the Transfiguration Friary, 25231 Code Road in Southfield on Sunday, September 30, 4:00 PM – 8:00 PM. The evening will include prayer, dinner, and informal conversation. No commitment is expected; it will just be an informal opportunity to meet some friars and hear about our life. scheelerj@transfigsfld.org or (248) 356-8787 x 3107.